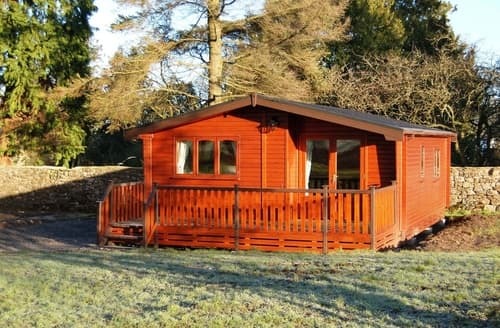 Enjoy excellent scenery from the property, as well as the chance to spot the occasional red squirrel and deer. 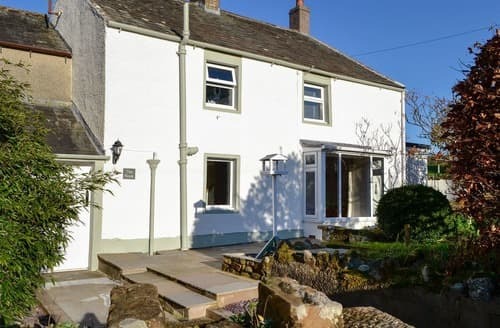 This property is peacefully located and surrounded by stunning scenery, with pleasant walks and cycle routes from the door. 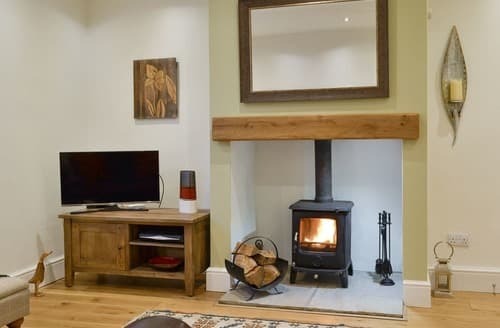 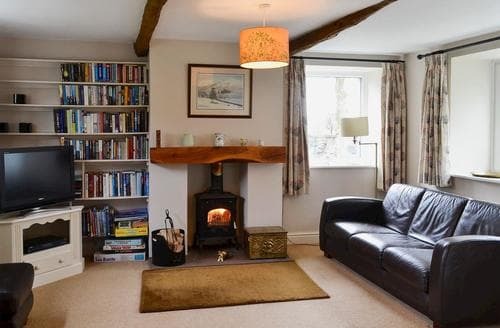 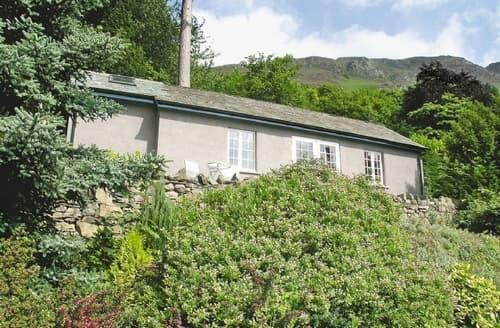 Ideally located for exploring the Lake District National Park, this cosy cottage has everything you need for a family holiday. 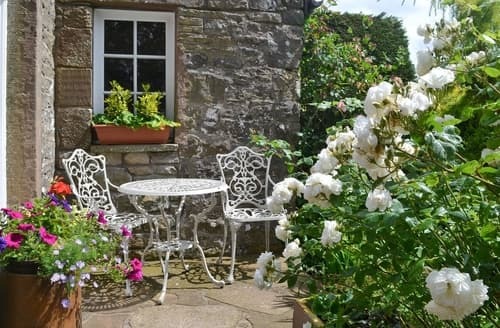 This rural, detached, traditional lakeland cottage boasts outstanding views on all sides across the rolling countryside to the nearby Northern Fells, with good facilities nearby. 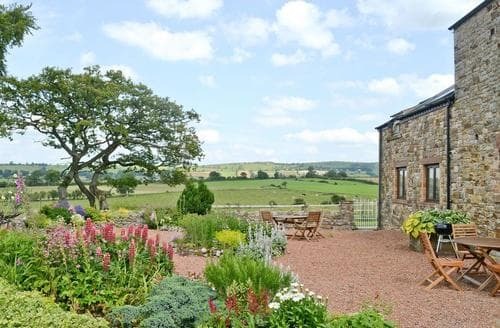 With views across open country to Binsey Fell, Snittlegarth Lodge enjoys a secluded south facing position on Snittlegarth Farm, an idyllic retreat to escape to. 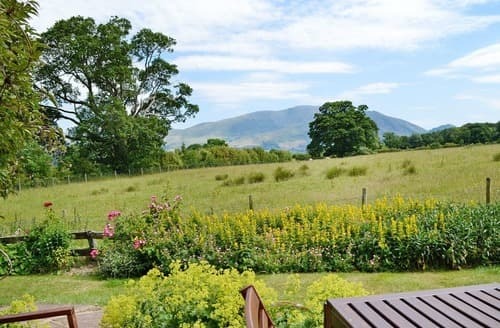 Enjoy panoramic views over Bassenthwaite Lake from this property, which is also just 5 miles from the popular town of Keswick. 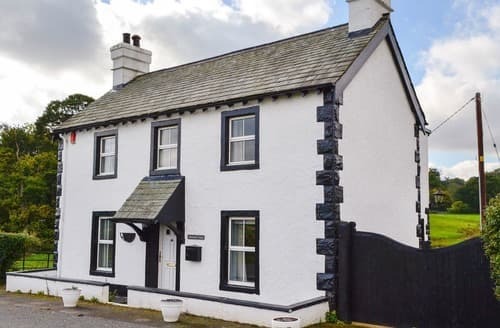 With stunning views and spacious rooms, this is a great choice for families or groups of friends to explore the Lake District National Park. 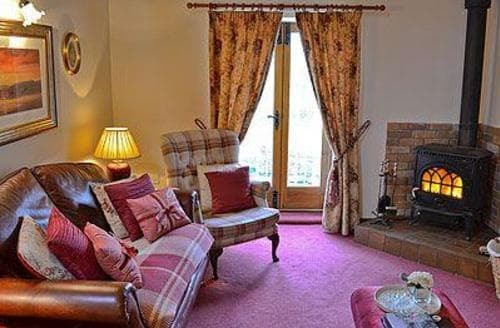 Situated in the northern Lake District, S77126 is perfect for families, with plenty of adventures to be had locally. 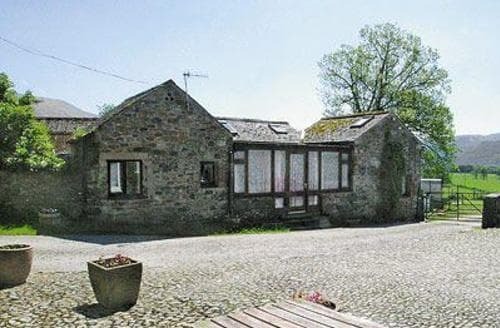 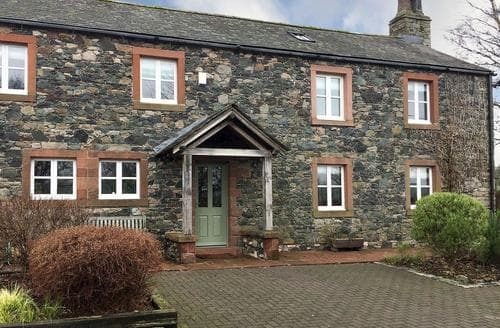 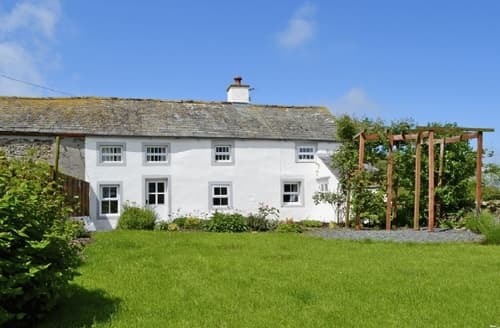 Converted from old farm buildings with original wooden beams and set in the heart of Bassenthwaite with a village green, two farms, a pub and a stream with ducks. 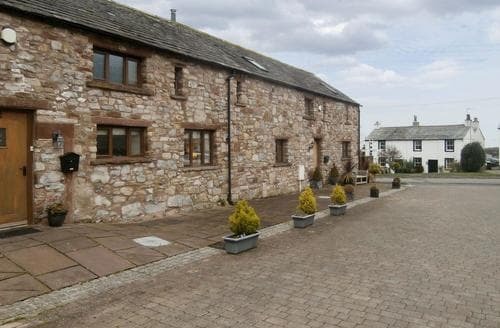 Ideal for exploring the northern fells and mountains of the Lake District and the Solway Coast Area of Outstanding Natural Beauty. 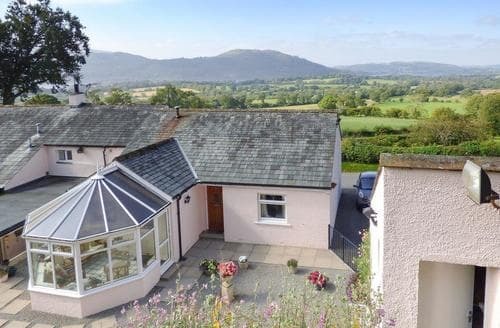 A detached stable with charm and character alongside lovely views of hills and fells close to Bassenthwaite Lake. 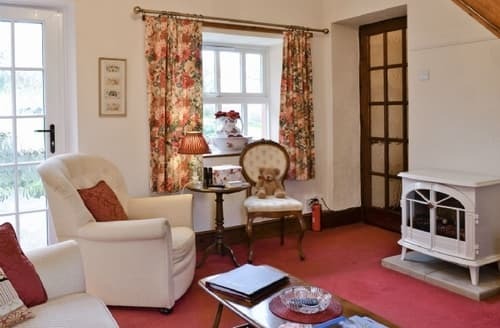 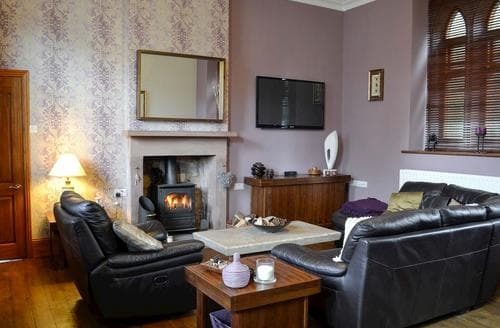 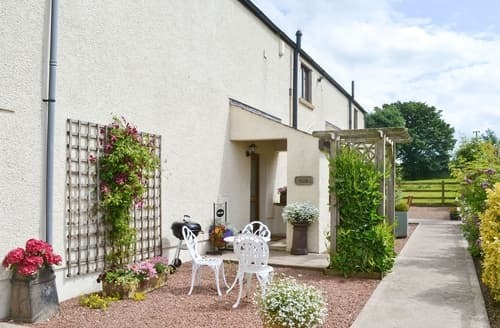 Lovely location with large south facing gardens and adjoining woodland, an open fire and excellent facilities makes this an ideal holiday choice. 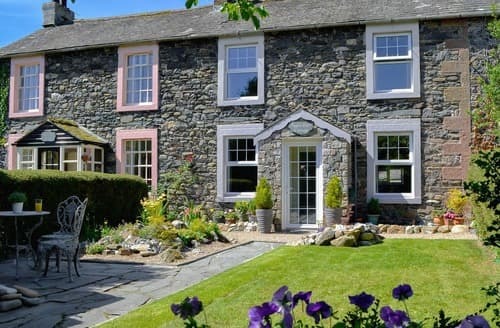 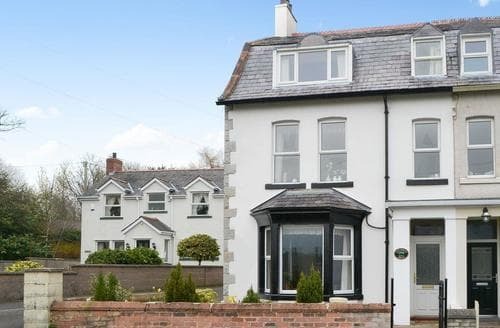 Enjoy a picturesque and tranquil stay at this beautifully, presented traditional Lakeland cottage in the heart of Bassenthwaite village in The Lake District National Park. 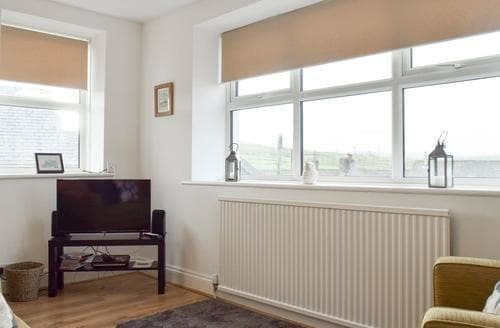 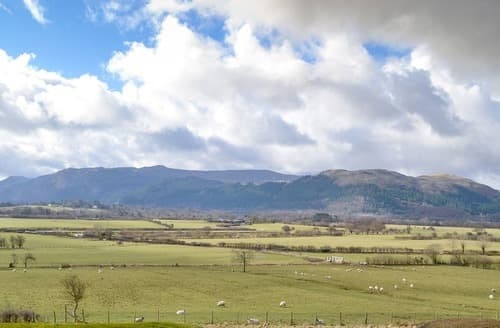 Enjoying stunning views across the northern fells, this lovely apartment, above a charming pub, is perfectly placed for exploring this beautiful area. 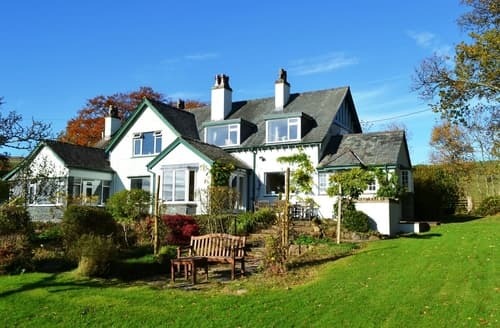 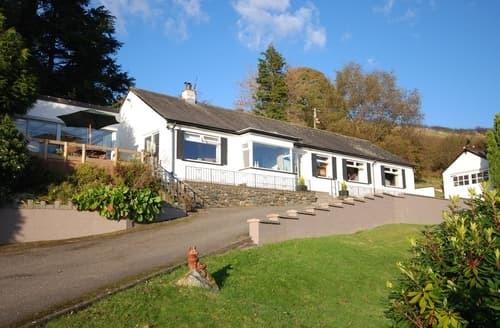 This excellent property offers a high level of quality throughout and makes a great base to explore Bassenthwaite, Keswick, Cockermouth and the northern Lake District.